How do I fix LeakyPipe if it gets damaged with a fork or by vermin? Easy! Just locate the point of damage by turning the water on, walk the system and listen for the "leak” or look for a swirling puddle. This will indicate the place of damage. Cut through the pipe with a pair of secateurs, cutting out the damage, leaving good, clean, square cut. 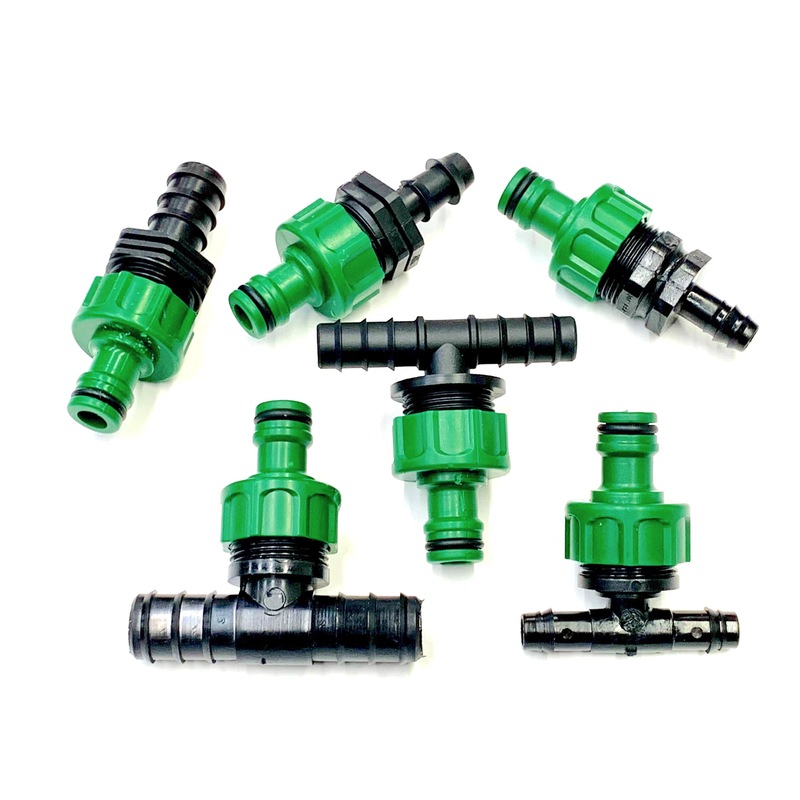 Insert a straight connector (12mm size) into the ends of the LeakyPipe to re-connect. It’s quick, user-friendly, reliable & cheap. You don’t need an engineer!